LOCATION,LOCATION,LOCATION,High visibility, high traffic count, possible usage are: retail, hair salon, medical office, professional offices, even a potential daycare. 2 bathrooms, kitchen area, completely remodeled, fenced in area in back. 750 sq ft warehouse in back - Quonset hut. 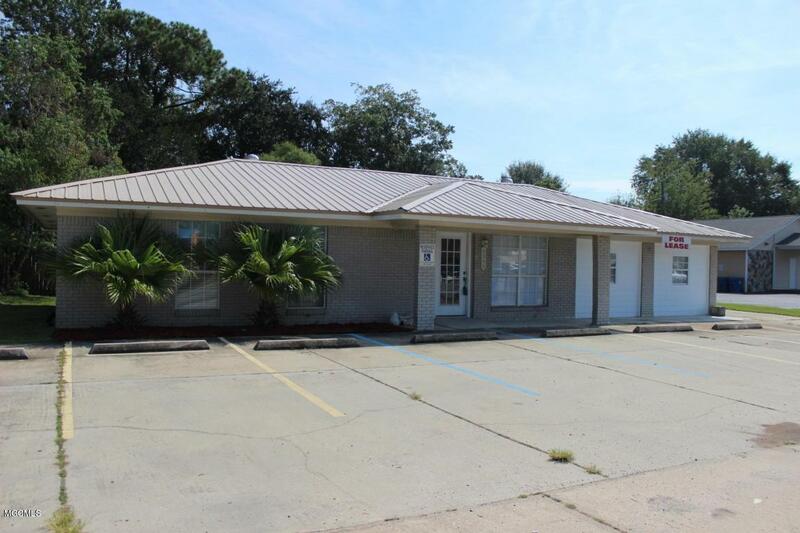 Church, retail sales, office building, restaurant all surrounding property. Property is located between Hwy 90 and I10. Listing courtesy of Thomas L Reynolds of Coldwell Banker Smith Home Rltrs-Os. Acceptable Financing ConventionalOwner Finance Age Older 25+ Years Age Or Year Built 1967 Possession At Closing Possible Uses Barber/BeautyMedicalProfessional/OfficeRestaurantRetail Sale Includes Building Sewer City Sewer Sq Ft Source Tax Third Party Or Bank Owned No Under Construction No Water City Water Zoning Neighborhood Commercial Dist.